I have to say taking an 8 day vacation from our little homestead was the one thing that really worried me. 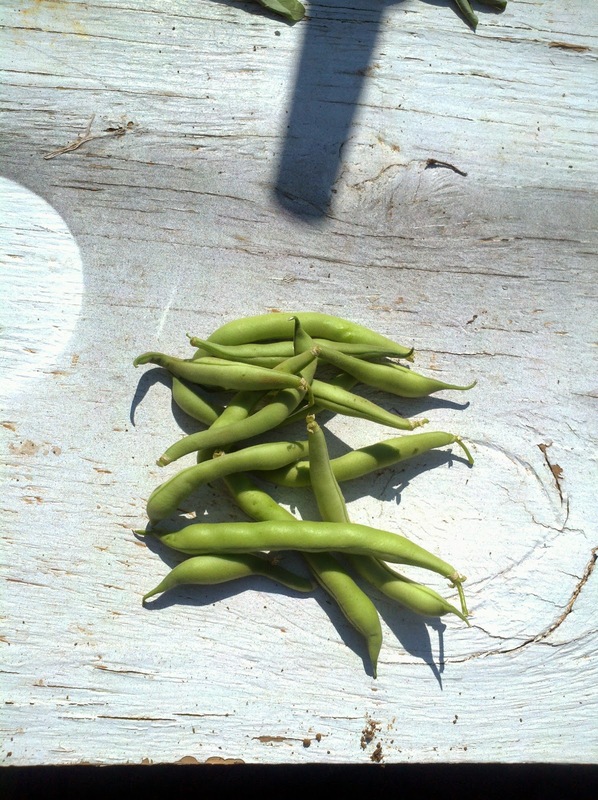 If you have followed my struggles this year with my garden you know how hard I have worked. While everything is looking a little Ehhhhhh....despite good effort and some rain, for the most part everything is alive and doing well. 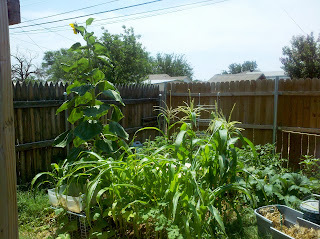 The sunflower has reached its final height at over 8.5 feet! 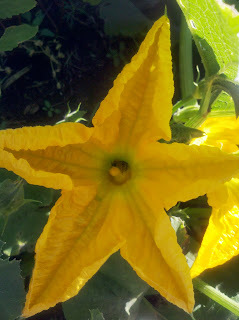 I have never seen a flower so big.lol Here are some pictures from around the garden. 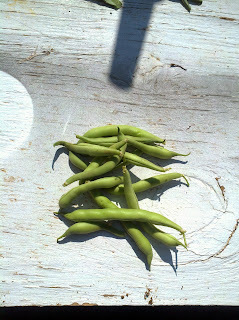 Today's bean harvest! I had them for lunch they were yummy! 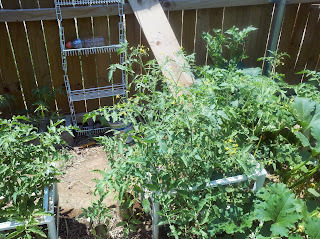 crazy crazy sweet 100 tomato plant! We have about 30 tomatoes that will be ready this week. 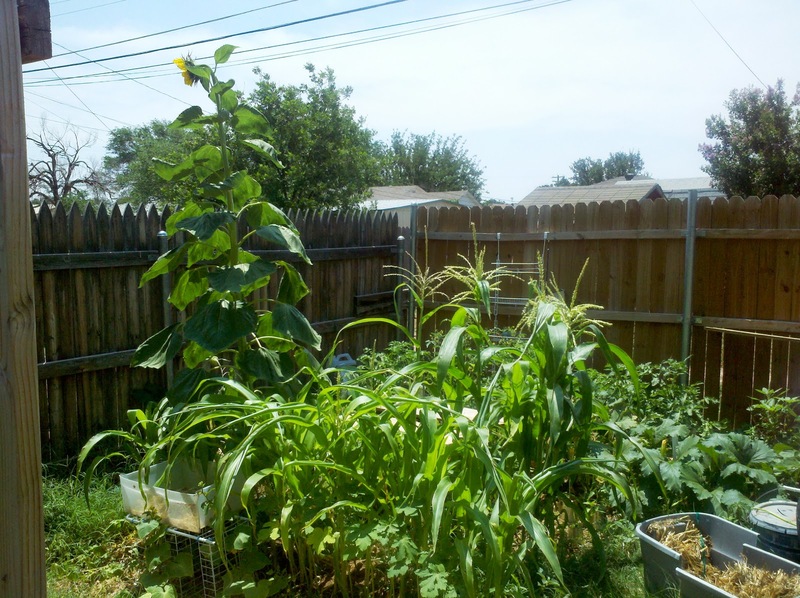 Garden overview, as you can see it is all getting HUGE! Walking is tough. And YES WE HAVE BEES! Not a ton but 5-10 at any given time is a big improvement. It is looking good to me! I wish I could have a garden!